Welcome back to class everyone! 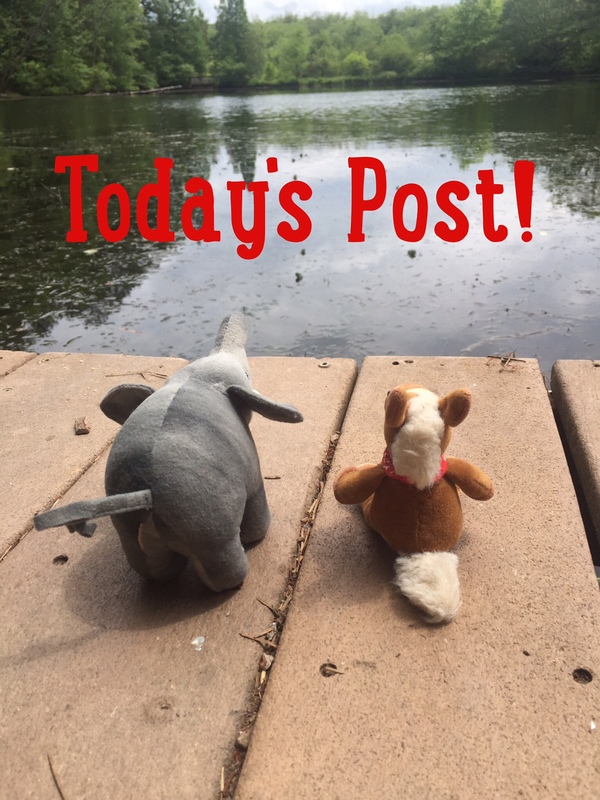 Ellie and Edmond had some technology issue’s in Africa- so they will be posting their adventures there this week! 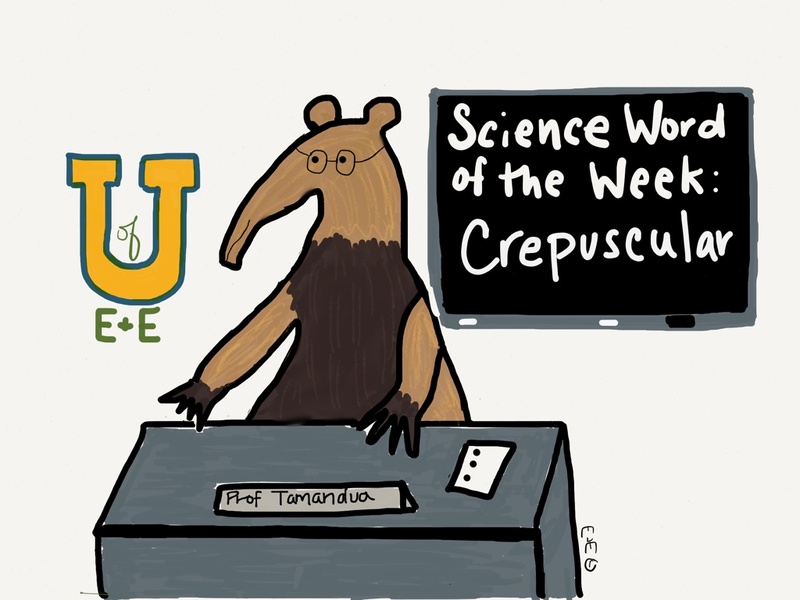 But we’re here at the University and ready to learn our new word of the week! 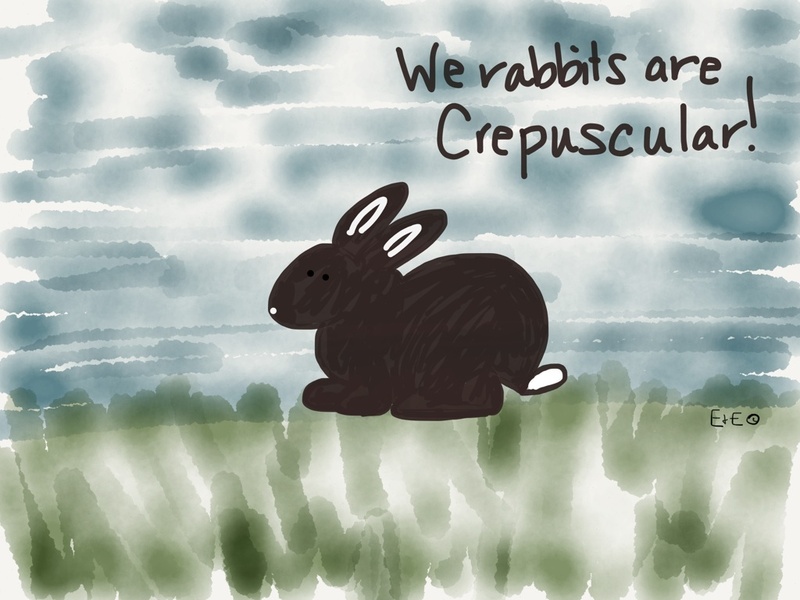 Crepuscular: an animal is active during twilight- dawn or dusk. Many animals are most active during the dawn and dusk, like lions. These times are great to avoid the heat of the day. Also it’s a good time for animals who often are prey to hide in the darker light.